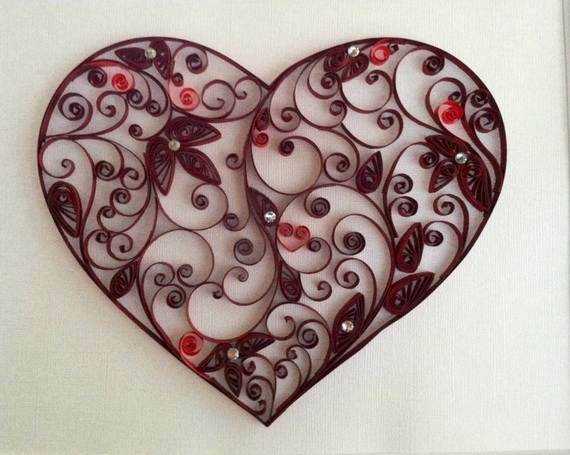 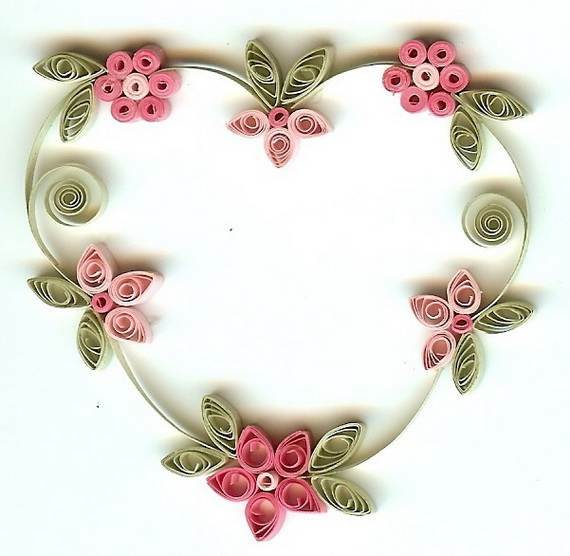 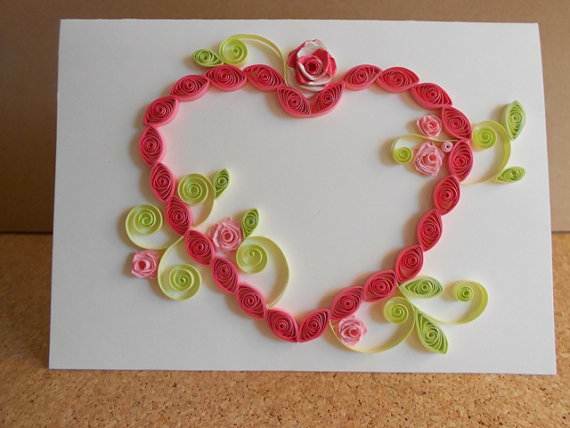 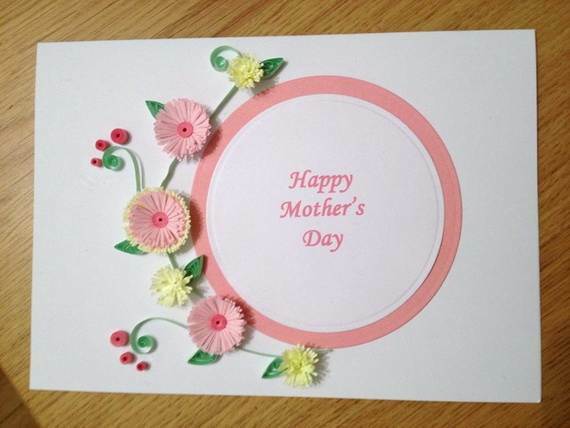 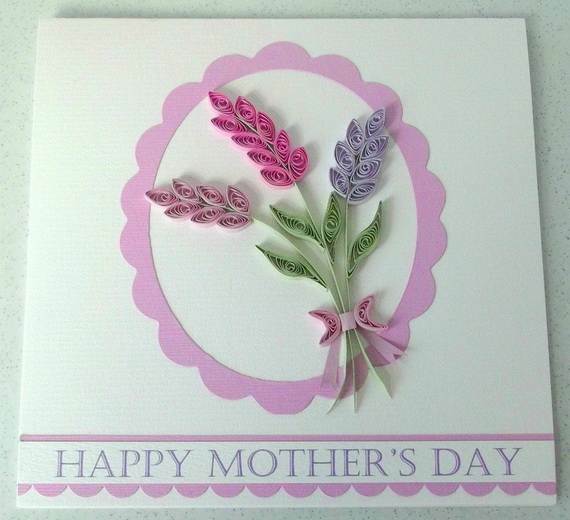 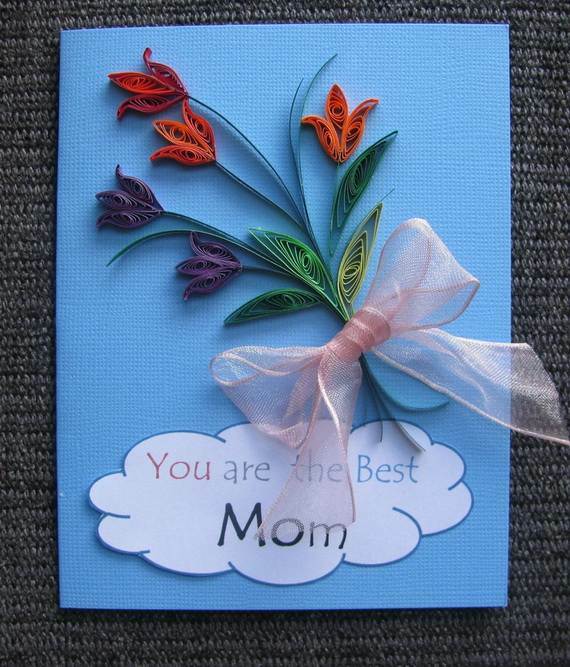 Quilled Mother’s Day Craft Projects and Ideas…On mother day everyone is looking for new ideas as gifts for moms. 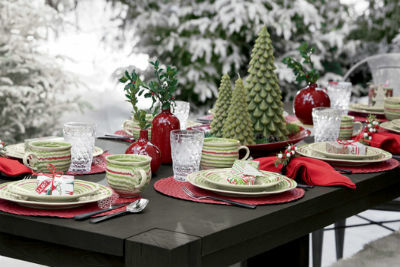 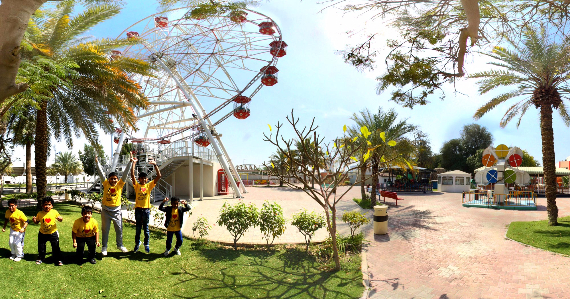 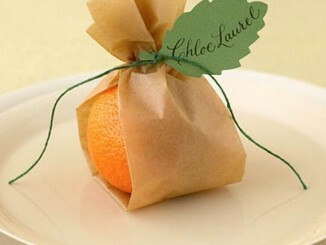 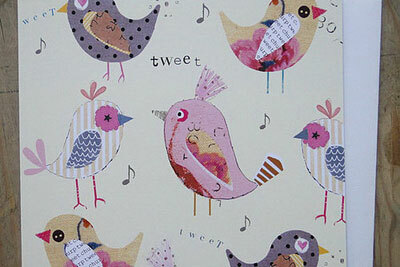 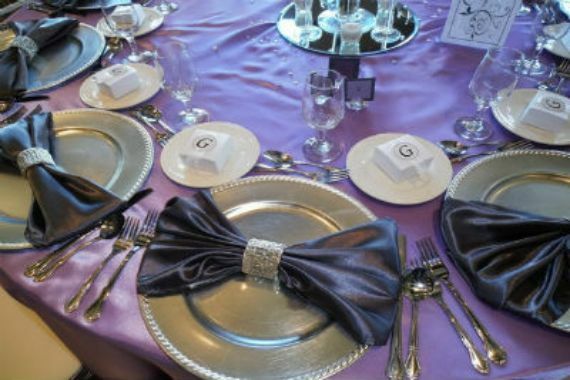 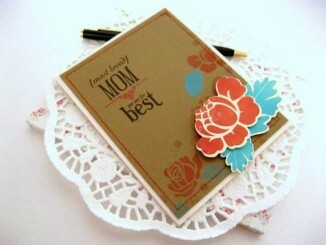 Personalizing gifts are always precious that announce our love for our moms. 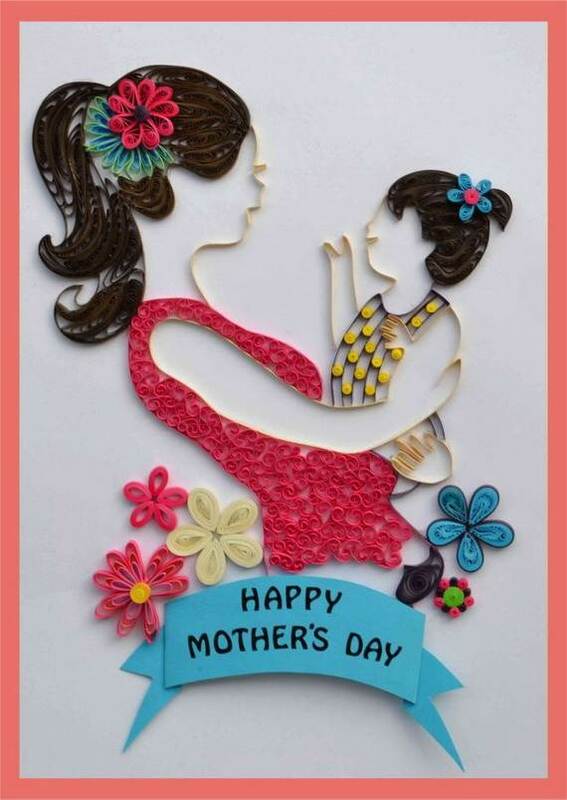 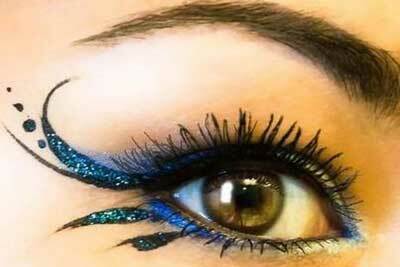 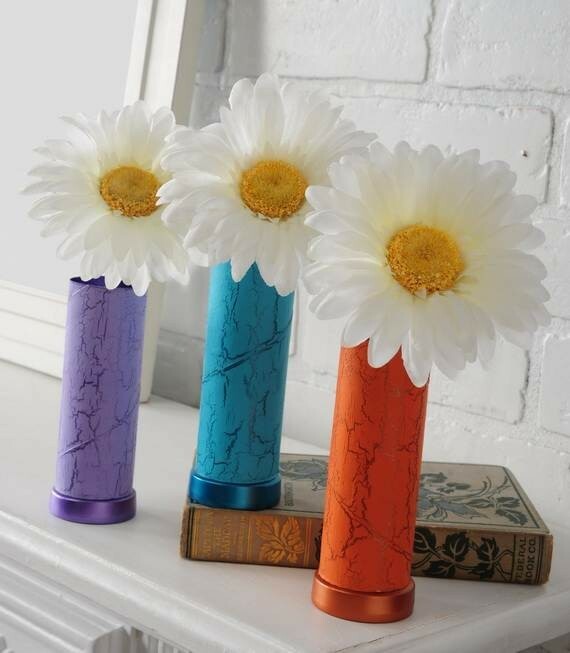 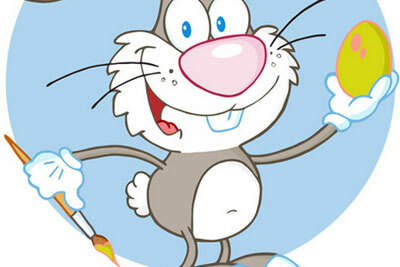 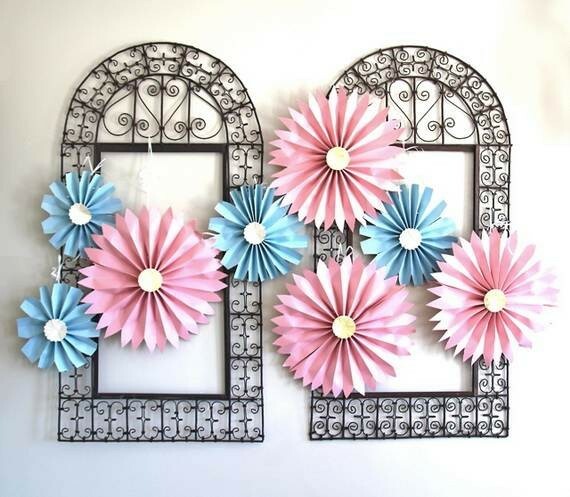 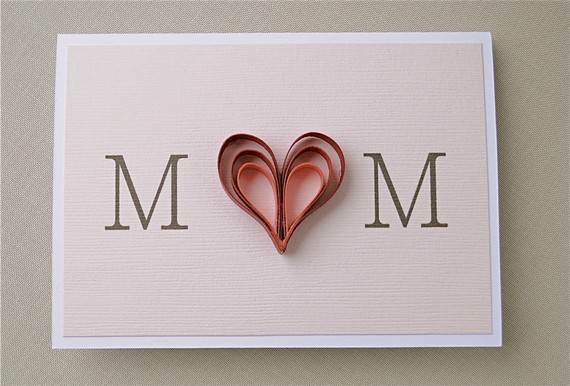 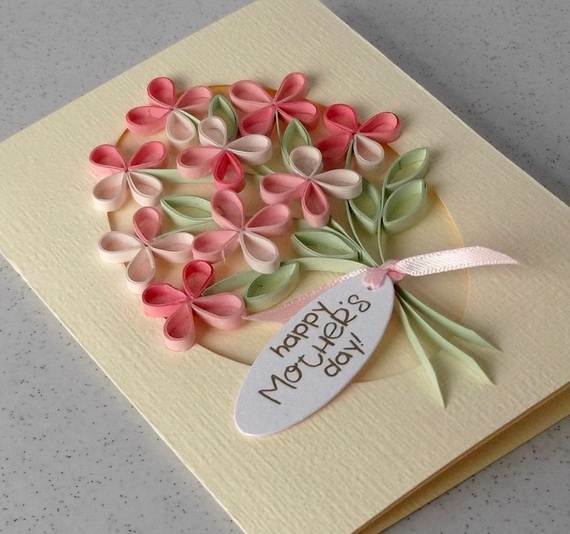 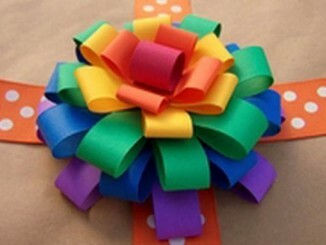 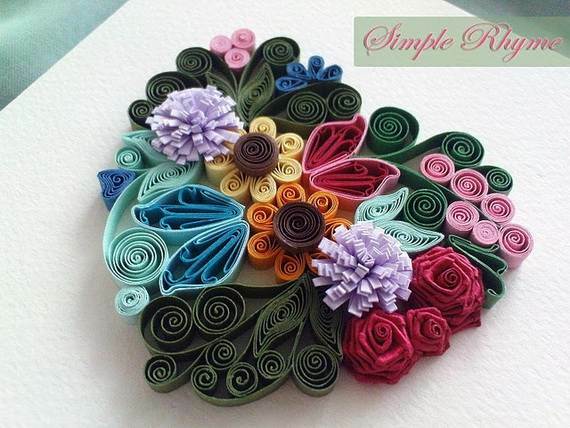 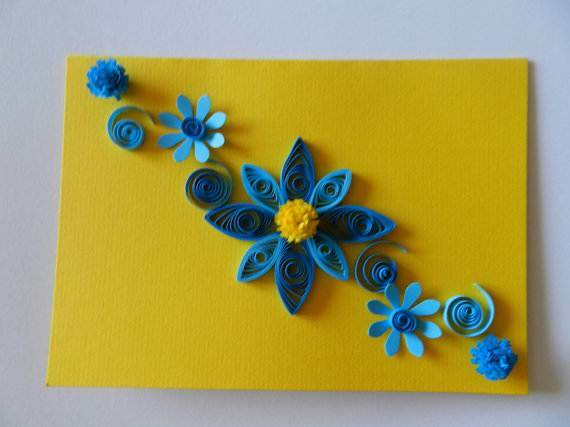 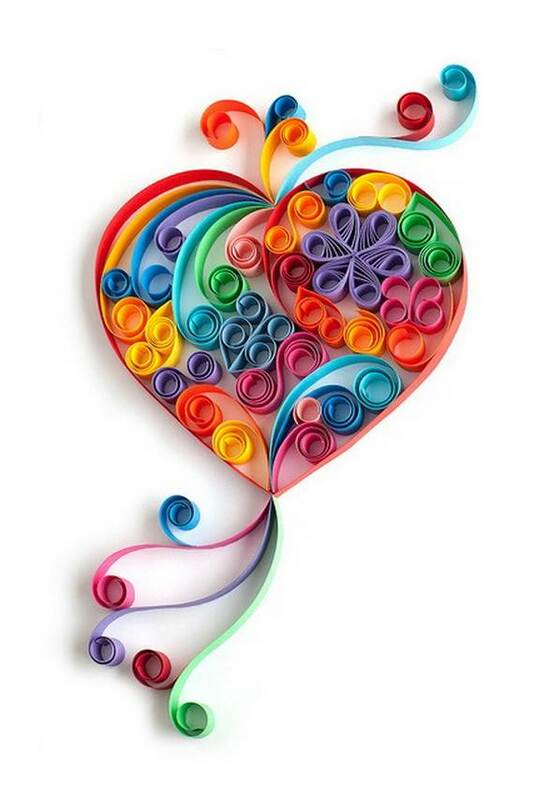 So be creative in making mom feel special on mother’s day with Quilled Mother’s Day Craft Projects and Ideas. 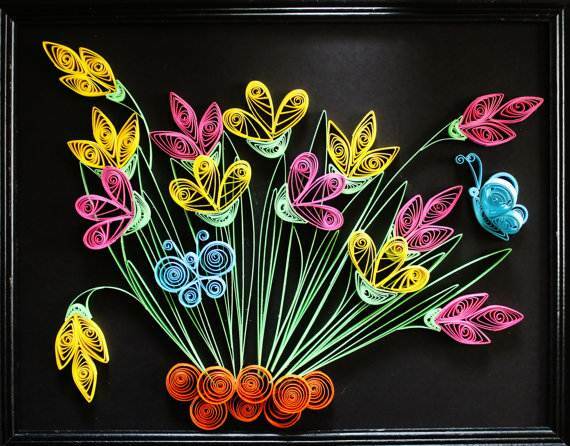 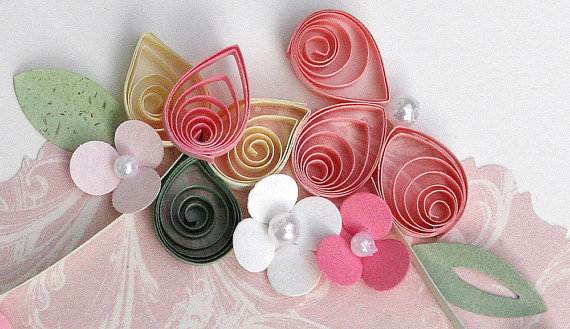 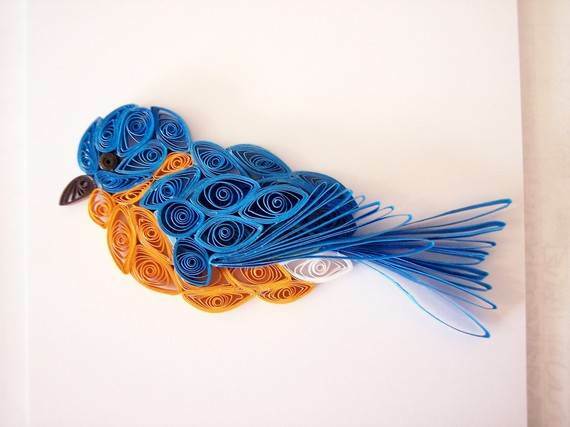 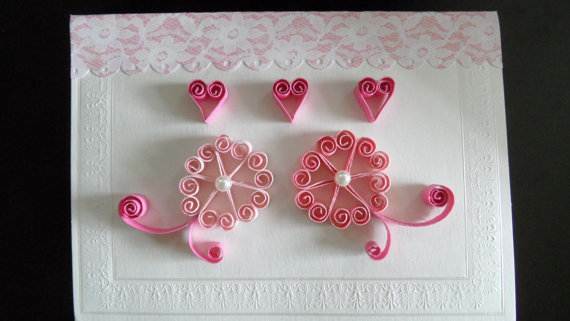 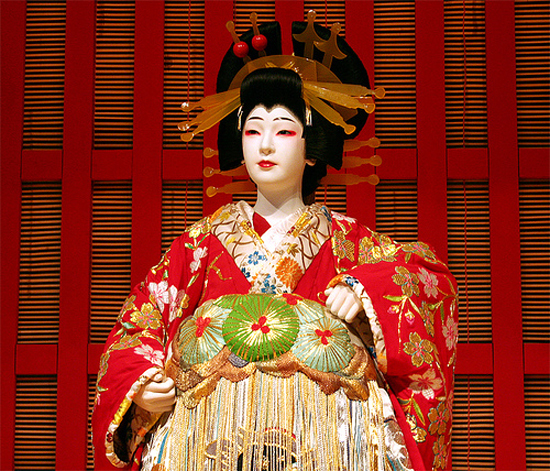 Quilling is a delightful craft which involves taking strips of paper and rolling them it dates back to the Renaissance. 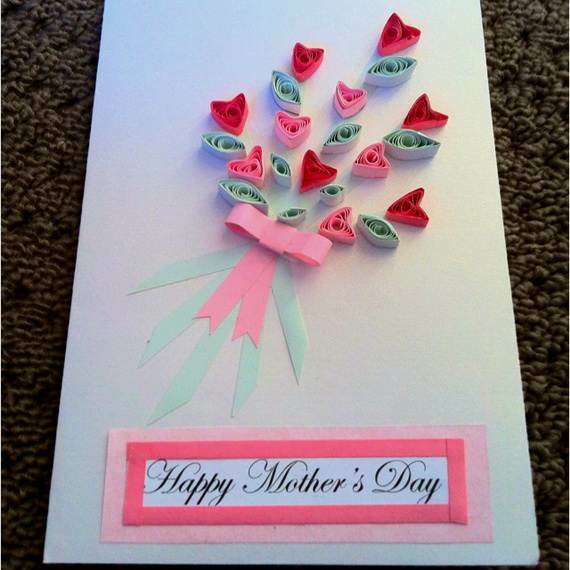 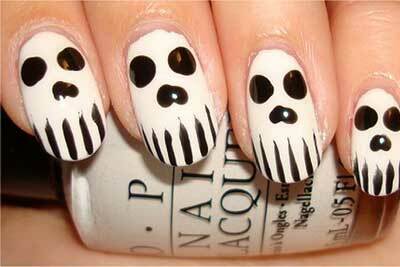 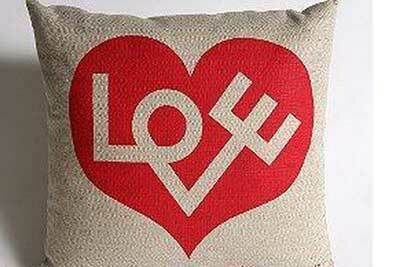 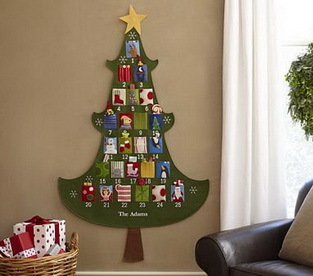 This is one of those crafts that mother will love. 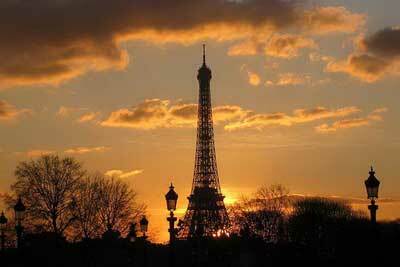 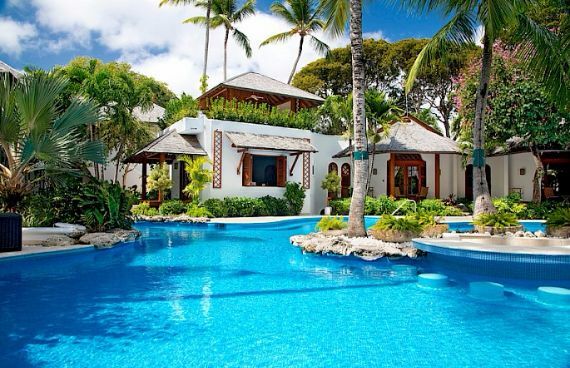 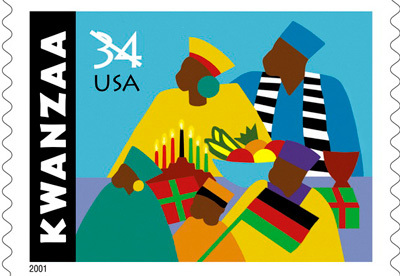 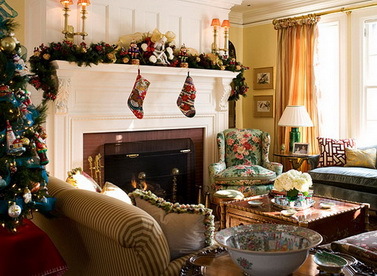 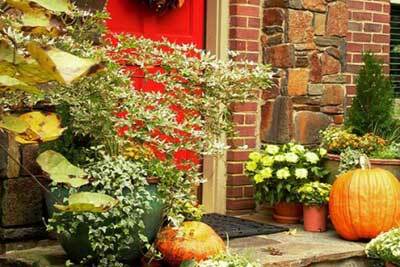 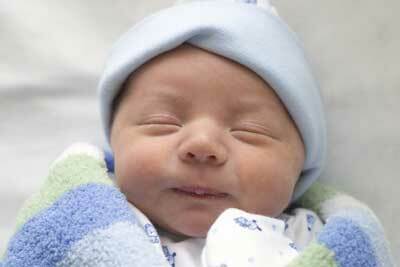 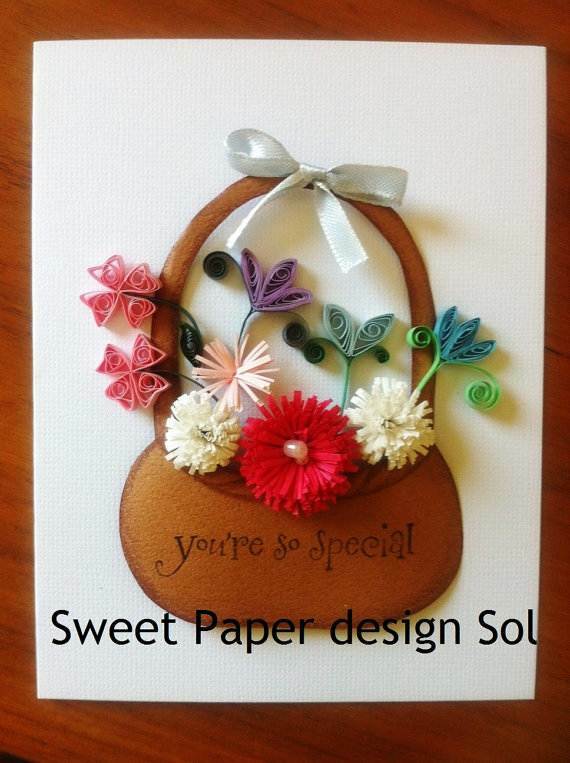 It for sure and surly can cost you next to nothing, but can make your day very special. 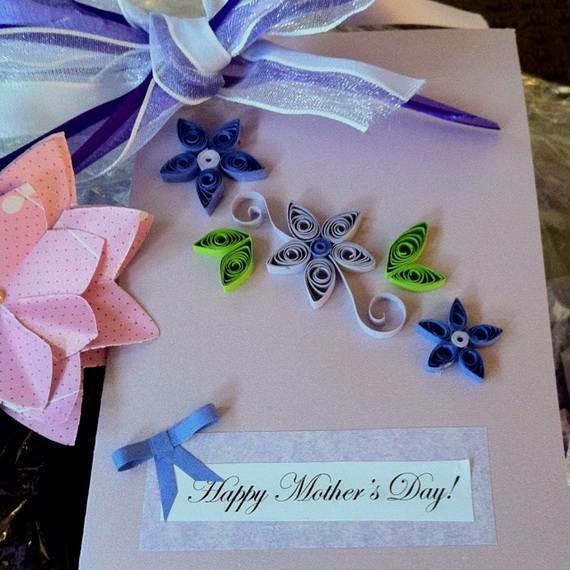 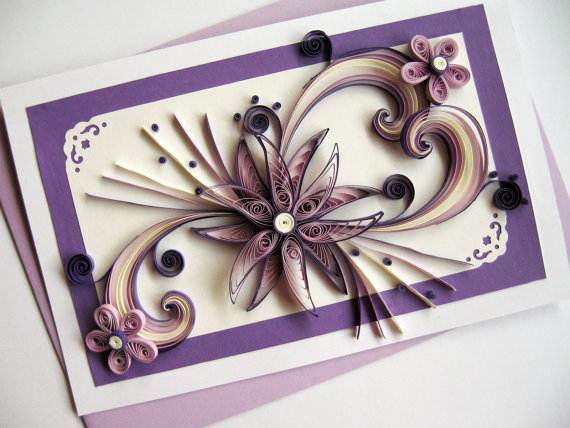 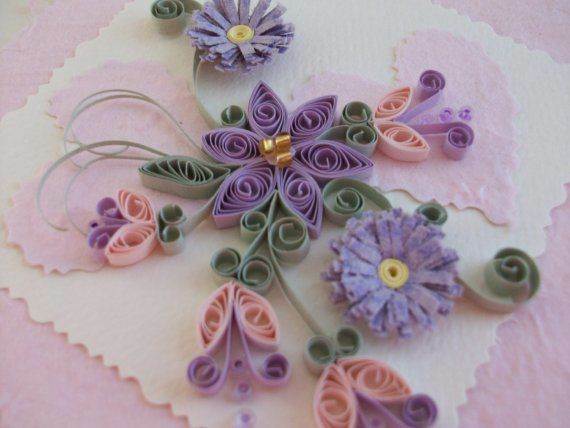 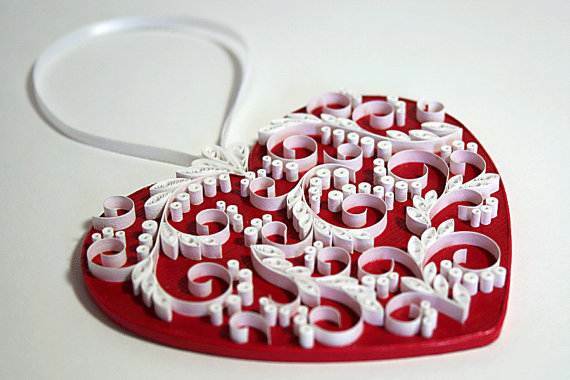 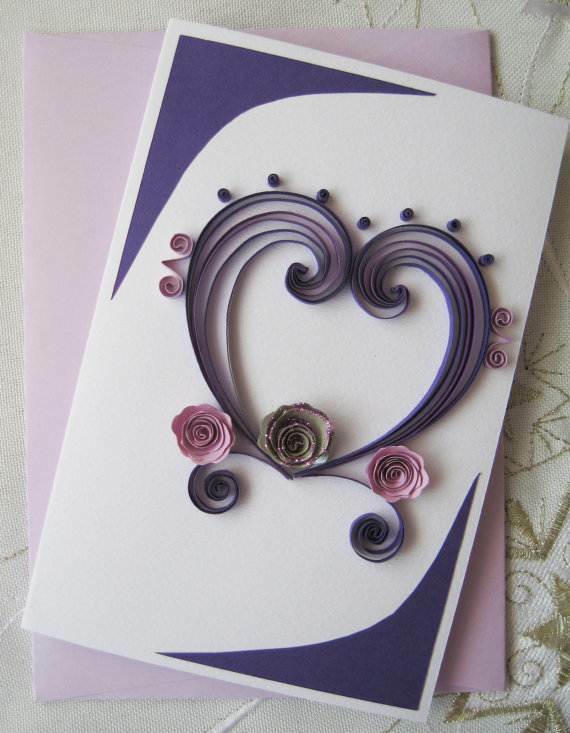 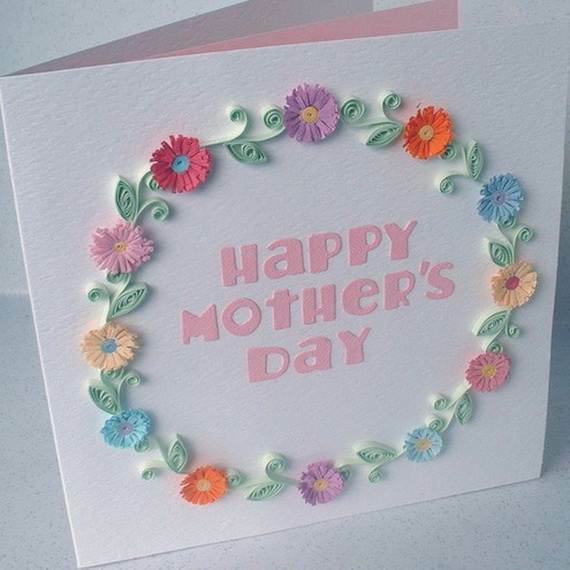 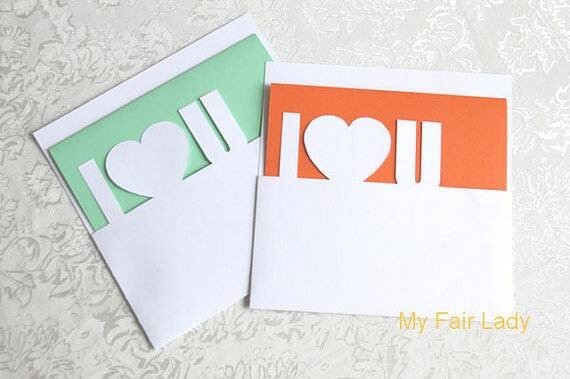 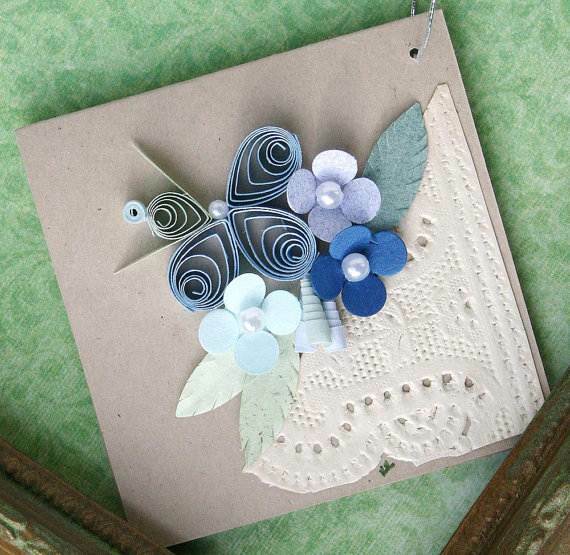 Use your creative bent of mind with the help of Quilled Mother’s Day Craft Projects and Ideas inspirited on flickr, paperzen.blogspot.ca, etsy, Pinterest and—-to express your feelings with a personal touch.